AMWUA retains a unique team with diverse backgrounds and expertise to support its members and mission. All have a passion for serving their communities. The professional staffs identify and research issues and offer independent analysis to AMWUA, assist in policy development, advocate on behalf of the organization, and facilitate the development of programs and resources. Warren Tenney was appointed Executive Director of the Arizona Municipal Water Users Association in February 2016. Warren is a member of the Governor's Water Augmentation Council. Before becoming AMWUA’s Executive Director, Warren had been the Assistant General Manager for Metro Water District in Pima County, Arizona, since 1994. 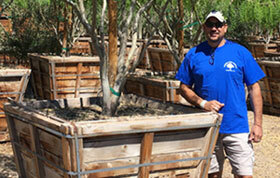 Warren was a two-term elected member of the Central Arizona Project Board of Directors representing Pima County. While a Board member, he served as Vice-President of the CAP Board and as Chair of the Board's Finance, Audit & Power Committee for three years. 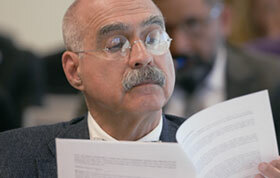 He also served as Chair of the Public Policy Committee. He resigned his CAP Board position in January 2016. Warren was active in the formation of the Water Conservation Alliance of Southern Arizona (Water CASA) and the Southern Arizona Water Users Association (SAWUA) and has been president of both organizations. He has participated on state and regional water committees over the years including the legislatively created Water Resources Development Commission (2010-2011) serving as co-chair of the Environmental Working Group. 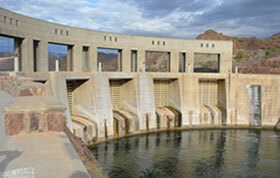 He also chaired the Water Resources Committee for the AZ Water Association for six years. Warren is a fourth generation Arizonan. He earned his B.A. at Arizona State University and earned an M.A. at Northern Arizona University. Throughout her more than twenty years with AMWUA, Carol’s focus has been demand management. In addition to her role as AMWUA’s Assistant Director, Carol is responsible for the Association’s regional water conservation, efficiency, and sustainability efforts. 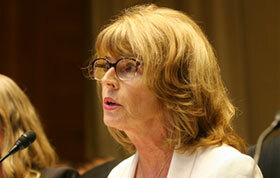 She also coordinates communications efforts among AMWUA, its members, and water agencies. Carol serves on the Alliance for Water Efficiency Board of Directors and participates in the Alliance’s WaterSense and Water Efficient Products Committee, Water Efficiency Research Committee, and the Public Education and Outreach Committee. She recently served as alternate co-chair to the Municipal and Industrial Conservation and Reuse Workgroup of the Moving Forward Process, initiated in response to the Colorado River Basin Water Supply and Demand Study. 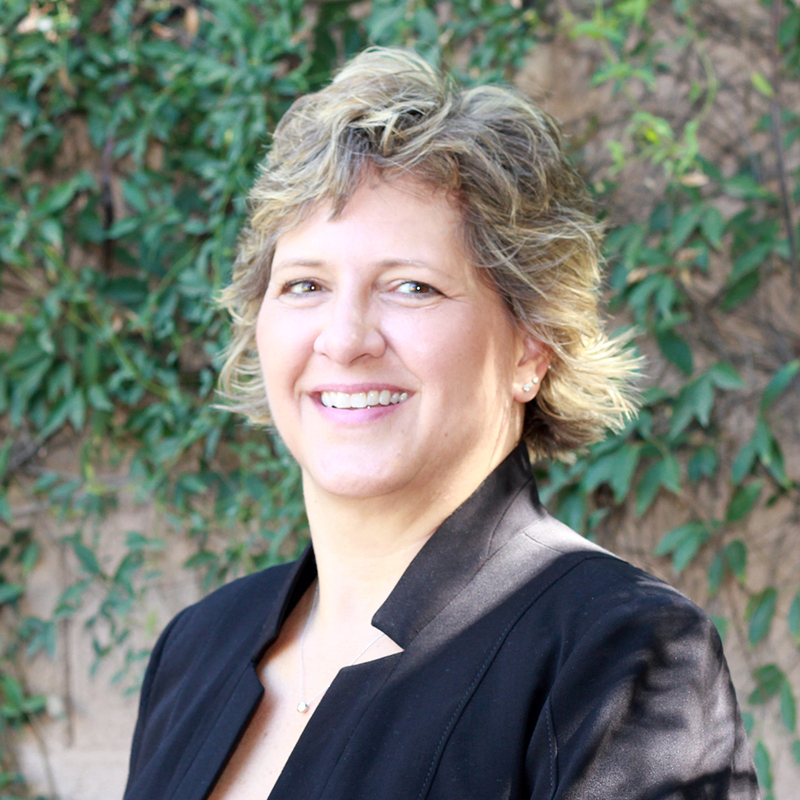 Carol has been a member of the Board of Directors of the Arizona Nursery Association since 2006, providing a link between the nursery and landscape industry and municipal water providers. She was appointed to the Advisory Board of the UA Maricopa County Cooperative Extension in 2010 and is serving a fifth term. Carol earned her B.A. in Spanish Language and Literature. She was recognized for Excellence in Language Study and is a member of the National Collegiate Hispanic Honor Society. 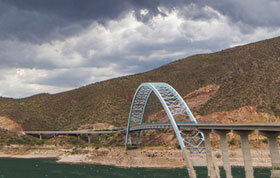 Her fascination with water management was sparked while studying in southern Spain. 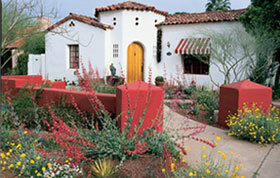 She moved to Arizona and joined AMWUA in 1996. 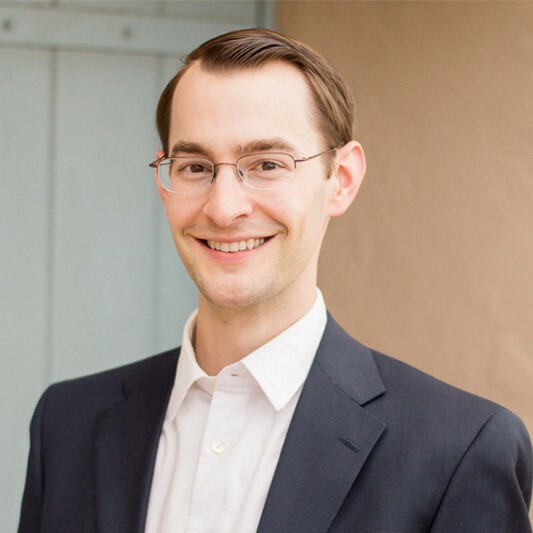 As Senior Water Policy Analyst, Brett works with member staffs and stakeholders to identify, monitor, research, and analyze evolving water resources policy issues that affect AMWUA members and to develop policy proposals. 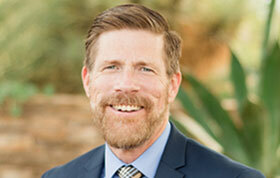 Brett’s career in Arizona water began while earning a Master’s degree from the University of Arizona in Agricultural and Resource Economics. 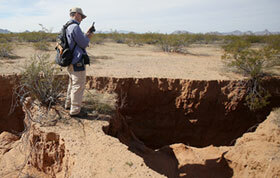 His thesis detailed agricultural water supply acquisition and use of ten major irrigation districts in central Arizona. Brett earned a B.S. in economics from Minnesota State University, Mankato. Following graduation he worked as a budget policy analyst for the U.S. EPA in Washington, D.C. before moving to Arizona for graduate school. Patrick conducts research and analysis of water resource issues on behalf of the AMWUA member cities in order to develop sound policy and management solutions. 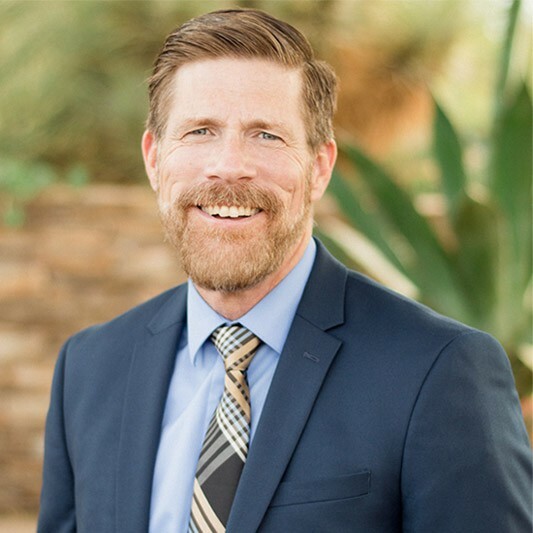 Before joining AMWUA, Patrick was an environmental scientist at the Arizona Department of Environmental Quality where he administered and enforced the state’s Aquifer Protection Program and Recycled Water regulations. 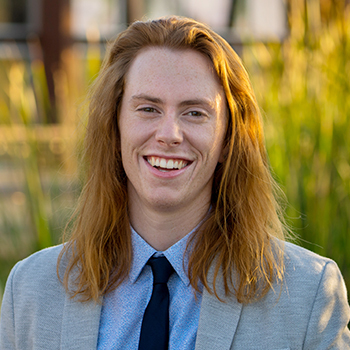 Patrick’s previous experience also includes ecosystem service and natural capital assessment for public and private sectors, as well as published economic analysis of water conservation potential throughout the state of Utah. Patrick is a graduate of Utah State University where he received a B.S. in Environmental Studies from the Quinney College of Natural Resources and a B.S. 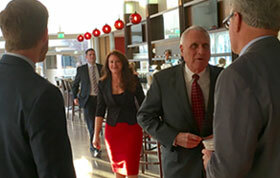 in Economics from the Jon M. Huntsman School of Business. As the Communications Specialist, Sheri will grow and develop communication strategies to assist AMWUA with advocating and communicating proposed policies and positions on water issues affecting its members. She will develop and oversee short-term and multi-year public relations projects to increase awareness among elected officials and the public about water management issues and policies; to communicate member cities’ successes in water management, including conservation, planning, and building and maintaining infrastructure; and to enhance AMWUA’s public visibility to promote our members’ ability to provide their residents and businesses with water now and for the future. 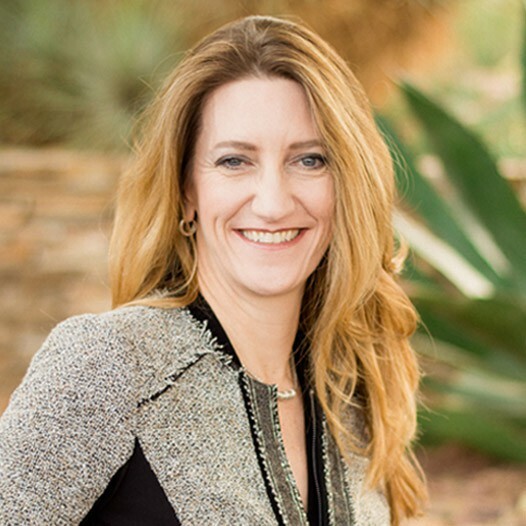 In addition, Sheri will spend time managing all the social media accounts, developing content for the AMWUA website and creating a variety of communication materials such as stories, blogs and videos as well as work with key community partners and media to communicate and strengthen the overall mission of AMWUA. Sheri is the newest member of the AMWUA team as she recently relocated to the Phoenix area from the Canadian Prairies where she spent the past 15 years working in media, communications, public relations and marketing in the world of professional and amateur sports. Most recently, she was responsible for the development, leadership and management of the entire Communications and Marketing department for the largest sports administration organization in Saskatchewan. Michelle is the SROG Program Coordinator for AMWUA. She provides accounting, financial, administrative, and other services to fulfill AMWUA’s obligations under the Sub-Regional Operating Group (SROG) Administrative Service Agreement. She ensures the SROG cities are operating in accordance with the Joint Exercise of Powers Agreement. Michelle served as SROG Staff assistant from 1992-1996, and returned to AMWUA in 2017 to assume her current position as SROG Program Coordinator. In the interim, she worked for a consulting civil engineering firm specializing in water and wastewater design. Michelle earned her Bachelor’s of Science in Economics from the University of Kansas and her MBA from Western International University. As the Office Manager/Executive Assistant for AMWUA, Diana supports company operations by planning and implementing office systems, maintaining office efficiency, and overseeing equipment and supply procurement. 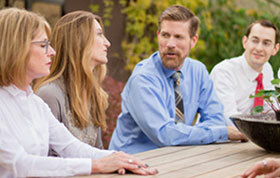 Diana also assists the Executive Director and AMWUA Board members by providing executive-level administrative support. In addition, Diana is responsible for performing various human resources and payroll functions, and exercises supervision over the administrative staff by reviewing work methods and providing coaching, training and development to the staff. 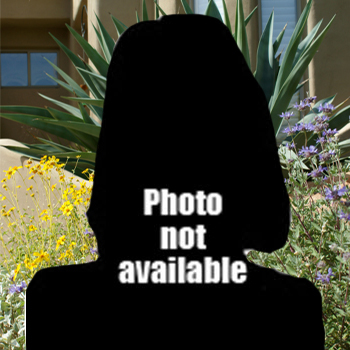 Prior to her employment with AMWUA, Diana worked for the League of Arizona Cities and Towns as the supervisor of the administrative staff. 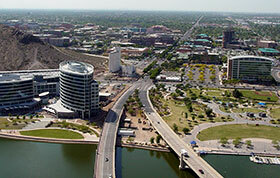 Diana attended Phoenix College and the University of Phoenix. She earned a degree in Global Business Management from the University of Phoenix. As a Programs Assistant, Sam provides broad programmatic and administrative support to AMWUA staff, including the preparation and documentation of board meetings and managing special projects. In particular, she plays an important role supporting the work of AMWUA’s Regional Conservation Program. Sam also maintains AMWUA’s websites and assists with the Association’s social media efforts. 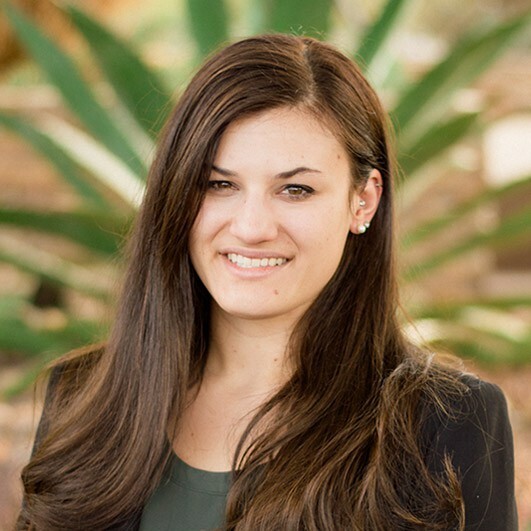 Sam was a program specialist for the Arizona Department of Education focusing on program administration prior to coming to AMWUA. Sam earned a B.A. in Political Science, a minor in U.S. History, and a certificate in International Studies from Arizona State University. 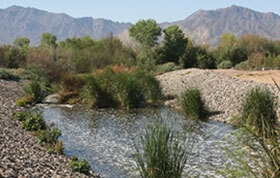 The year AMWUA's first full-time staff was hired after the enactment of the Groundwater Management Act. 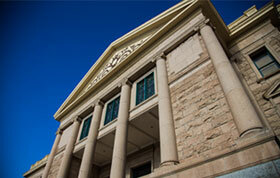 AMWUA draws on a talented group of consultants for legal and policy expertise, lobbying, and financial functions. 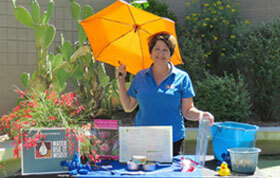 Kathy has been involved in Arizona water issues for the past 40 years. 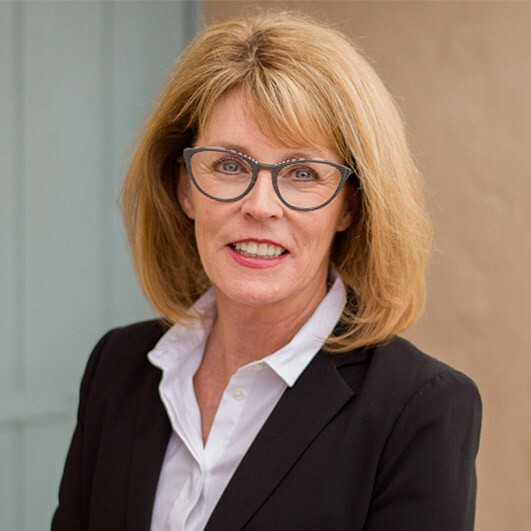 She began her career in 1977 working for the Arizona State Senate, and later that year she was appointed Executive Director of the Groundwater Management Study Commission. Her work with Governor Bruce Babbitt culminated in the passage of the 1980 Groundwater Management Act. Kathy participated in the Act's negotiations and supervised the drafting of the Act, which continues to be one of the nation's most visionary laws for managing groundwater. 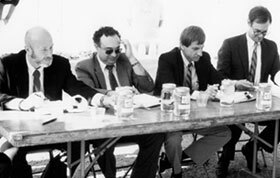 Kathy then served for five years as Chief Counsel of the newly formed Arizona Department of Water Resources and in 1985 was appointed by Governor Babbitt to be Director of the Department. As Director, she was actively involved in the development of many legislative initiatives, including the Underground Water Storage Act and the "Lakes Bill," which banned the use of drinking water in man-made subdivision lakes. 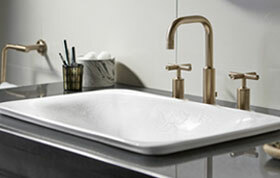 From 1987 until 2012, Kathy was an attorney in private practice specializing in water issues. For more than 29 years, she has been legal counsel to AMWUA, and for three of those years, she served as Executive Director. 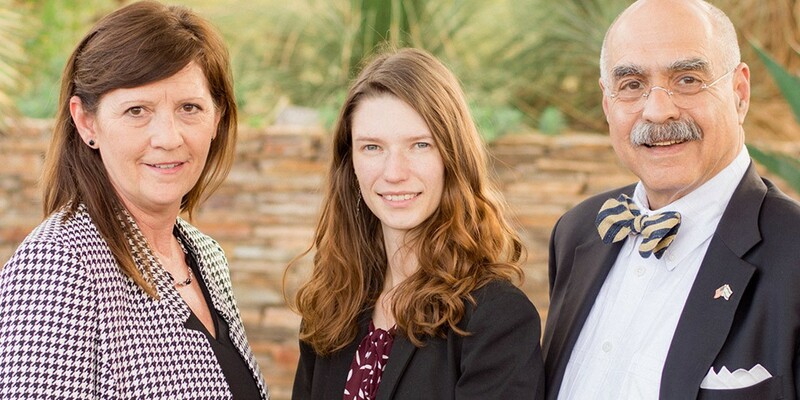 Kathy was recently named as a Senior Research Fellow for the Kyl Center for Water Policy at the Morrison Institute for Public Policy at Arizona State University. Since 2014, AMWUA has contracted with The Aarons Company, LLC, for legislative representation and public policy guidance. Barry M. Aarons has over forty-five years experience in policy development, public affairs implementation, and lobbying in the Arizona Legislature, other state legislatures, and the U.S. Congress. 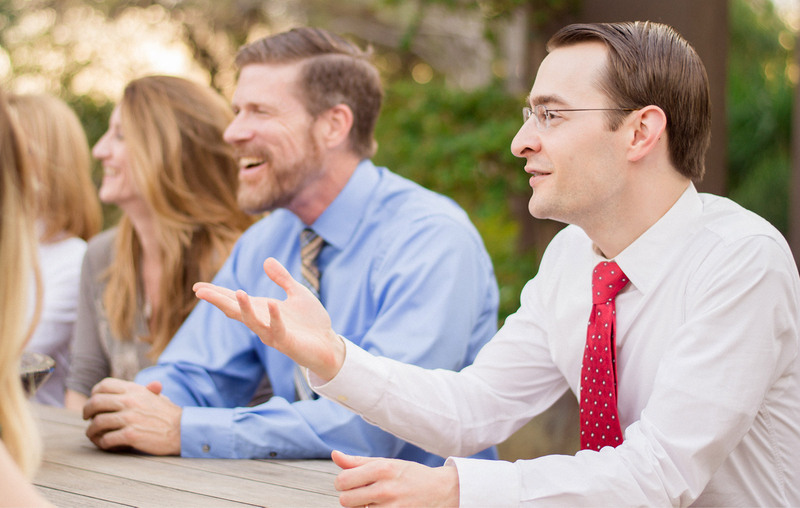 Aarons's institutional knowledge of the legislative process as well as a wide breadth of issues is among the strongest in the entire lobbying corps. 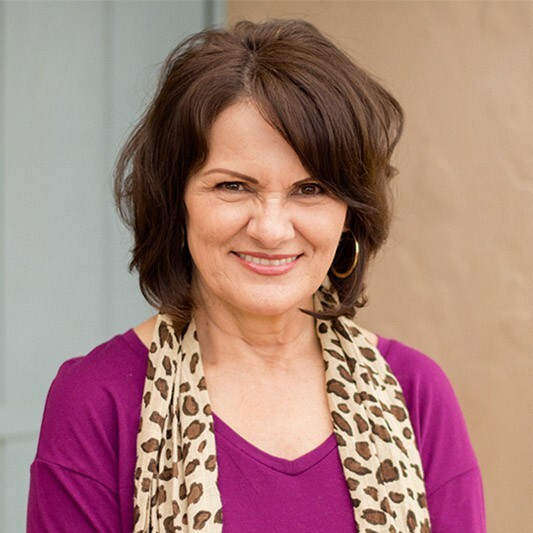 In serving AMWUA, Aarons partners with former Arizona legislator Theresa Ulmer, owner of Ulmer Consulting, LLC, a public policy advocacy firm with extensive issues management and advocacy background. AMWUA staff and consultant photos generously provided by Nathanael Tenney Photography.